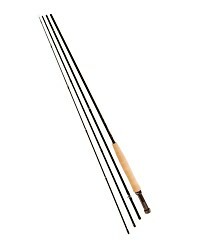 The Snowbee Diamond 2 fly rods are 4 piece rods with a crisp and smooth casting action. 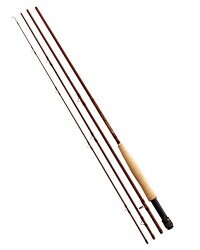 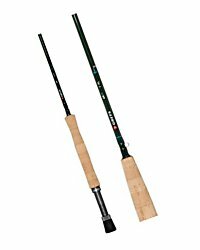 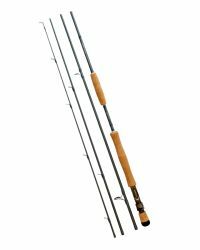 The performance and finish of these fly rods compete with many of the top rods on the market but at a significantly lower price. 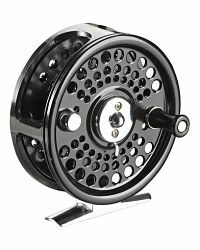 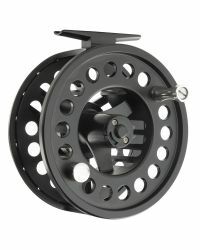 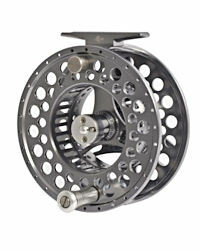 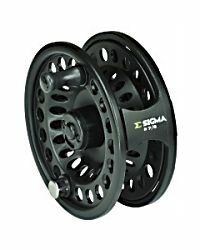 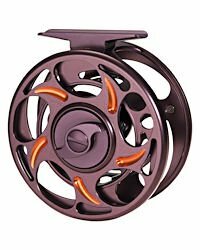 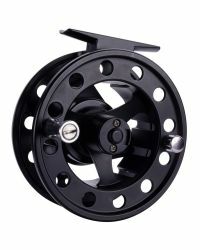 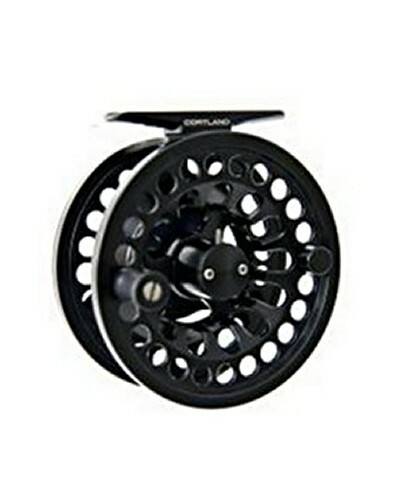 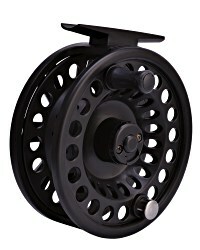 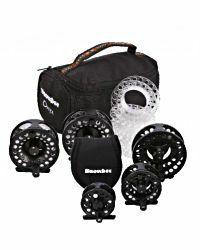 - Lightweight, uplocking reel seats in diamond design. 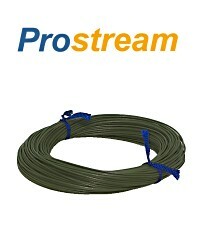 - Matching partitioned rod tube. 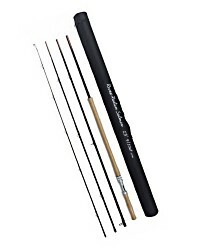 These are beautifully made fly rods with a lovely crisp and easy casting action. 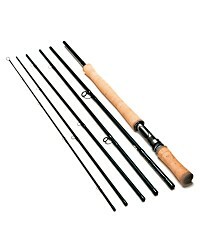 These are one of our favourite rods and one of the rods that we keep for personal use. 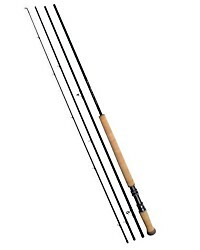 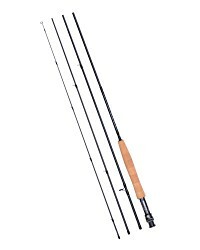 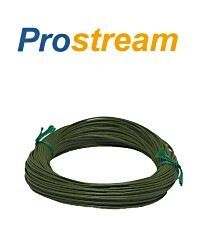 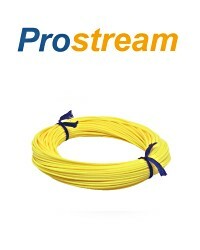 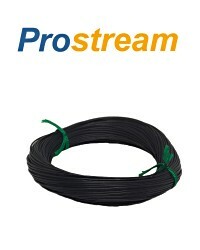 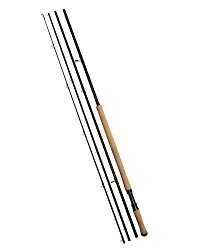 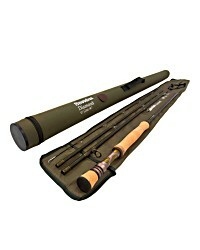 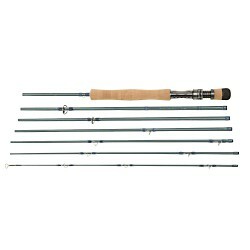 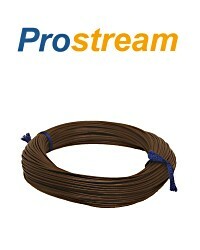 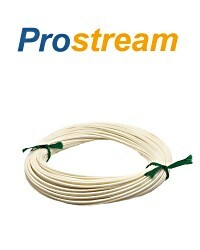 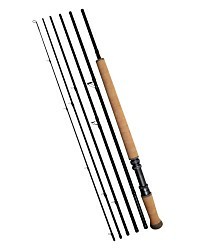 These are very good value and in our opinion the best rod available at this sort of price.